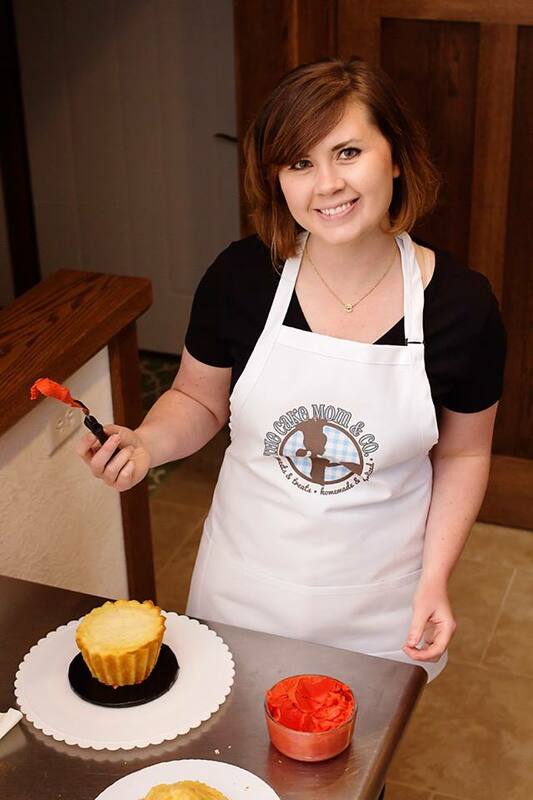 Meet Emily – The Cake Mom & Co.
Hi, I'm Emily Blattel, a cake artist with The Cake Mom & Co. I started baking and decorating in July of 2007. I started with a Wilton cake decorating course. My favorite part of cake has always been the icing. Ever since I was a kid, I would eat the cake first and leave the icing for last. 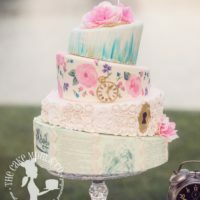 When I decided on a whim to take a Wilton cake decorating course in 2007, I had no idea it would lead to so much more. Tons of butter and powdered sugar later, here I am! 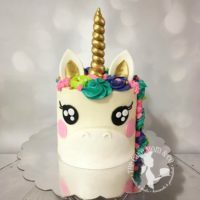 I love working with various icing and cake flavor combinations to make new, exciting and exceptional cakes for my clients. My newest obsessions are airbrushing, gumpaste flowers and 3D carving. 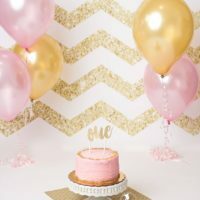 I enjoy improving my skills and learning new techniques, which is why this hobby-turned-business has completely sucked me in!